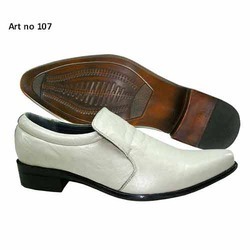 Offering you a complete choice of products which include fashion shoes. Maven impex is a reputed manufacturer, wholesaler, retailer and exporter of a wide range of premium quality men's fashion shoes. Looking for Fashion shoes ?